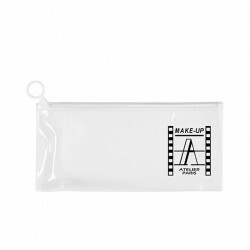 Make-up experts, fashion addicts, fashion bloggers, make-up artists and professionals are unanimous: no make-up is successful without the right tools! 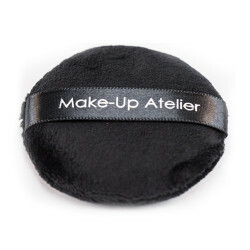 With Make-up Atelier Paris, you can equip yourself with quality accessories, which will enable you to obtain a professional result. 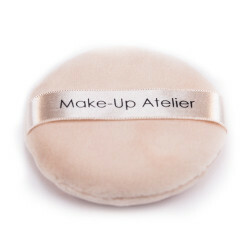 Brushes and sponges, for a flawless application, palettes and make-up bags for transporting your products: all designed to ensure your make-up is impeccable! Whether you’re a make-up expert or a beginner, always keep a pencil sharpener to hand. 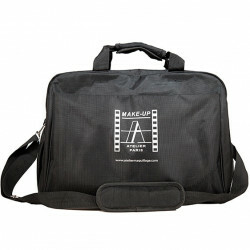 This accessory is the guarantee of impeccable, professional-looking make-up! 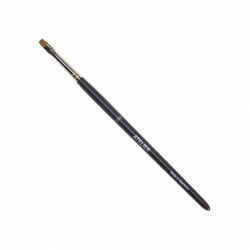 The finer your pencil tip, the more your make-up will look precise and polished, whether it’s an eye pencil or a lip pencil. So, don’t forget to maintain the tip of the lead with a pencil sharpener that is specially designed for make-up! Having the right size of brush is also a must for correctly apply your make-up products. A large stippled or kabuki brush is suitable for powder foundation or compact powder. 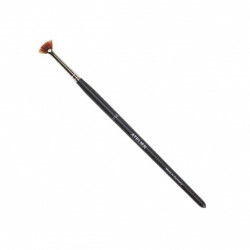 For contouring, we prefer a dense, angled brush. 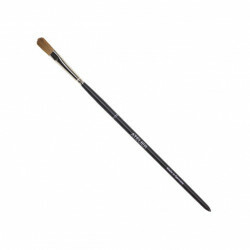 For eye make-up, you need more precise brushes. For example, a small brush with long, supple hairs can be used for blending eyeshadows and applying them without irritating the delicate skin on the eyelids. To define the lip contour before applying lipstick, you need a small, thick brush with very fine hairs. 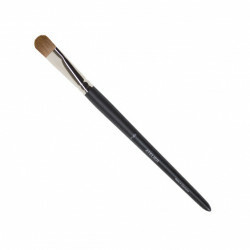 Finally, an eyebrow brush/comb will help to frame your face and enhance your eyes. The secret to flawless make-up is an even, delicate application. 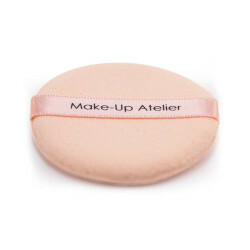 Foundation, concealer, highlighter, blush, eyeshadow… achieve silky, natural-looking skin with a Make-up Atelier Paris make-up sponge! Also called a make-up blender, the sponge has been made popular by professional make-up artists due to the impeccable finish it offers. 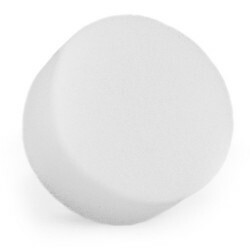 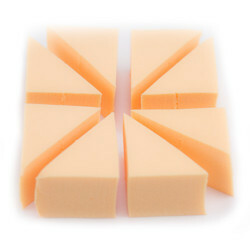 While foam make-up sponges are more often used by make-up artists, latex make-up sponges are loved by contouring fans because they enable the coverage of the make-up to be varied. 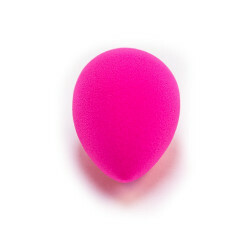 Finally, the “egg-shaped” make-up sponge has won praise from numerous beauty vloggers on YouTube. 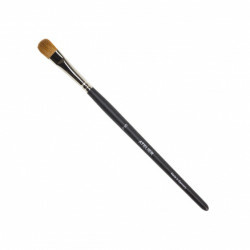 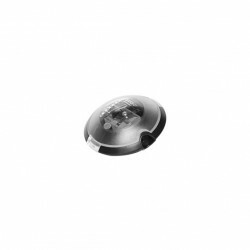 Its pointed form allows you to provide coverage on delicate parts of the face, for professional-looking contouring! 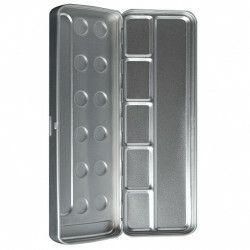 It’s not only professional make-up artists who need make-up accessory cases! 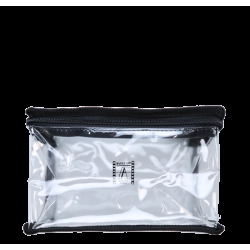 Whether you’re off on a trip, retouching your make-up during a busy day or simply protecting your make-up products, palettes, make-up bags, vanity cases or belts can come in very handy. 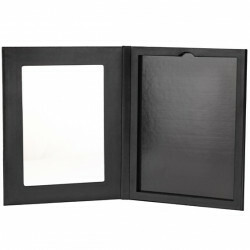 Make-up palettes are perfectly suited for organising your eyeshadows, blushes, creams or lipsticks. 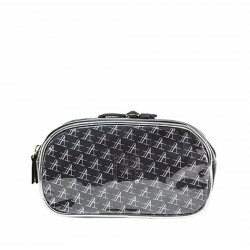 An essential item, make-up bags keep all your beauty products together. 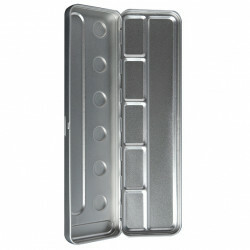 Choose one depending on your make-up habits: large and compartmentalised or smaller to fit into a handbag. 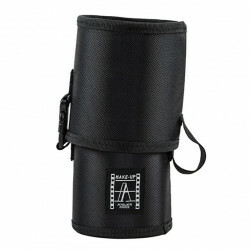 Finally, if you have a large selection of make-up brushes, get yourself a brush roll: it will help you to find the right brush in the blink of an eye! 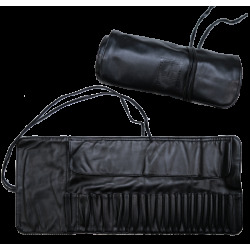 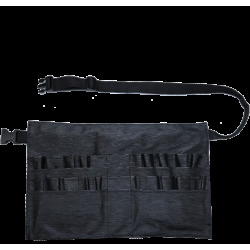 As for professional make-up artists, they will undoubtedly go for a brush belt.